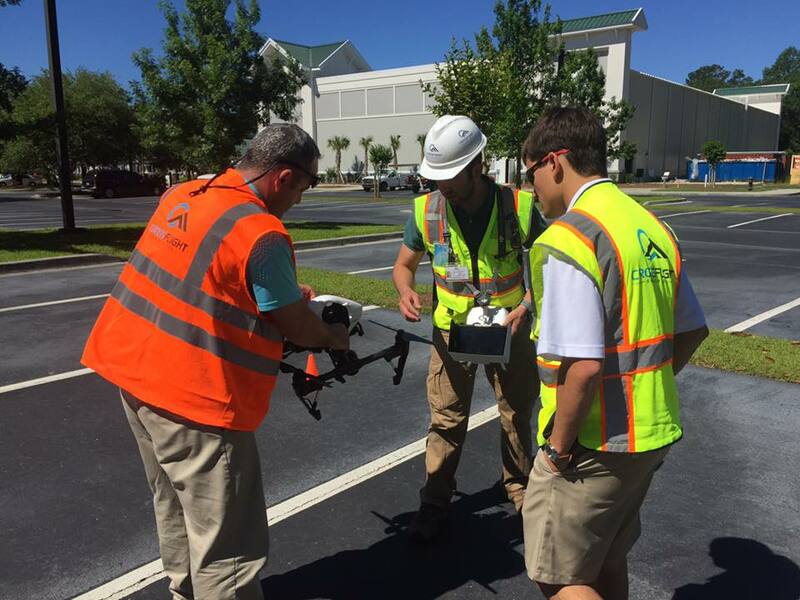 CrossFlight Sky Solutions provides instructor-led drone training classes With top rated commercial drone pilots. 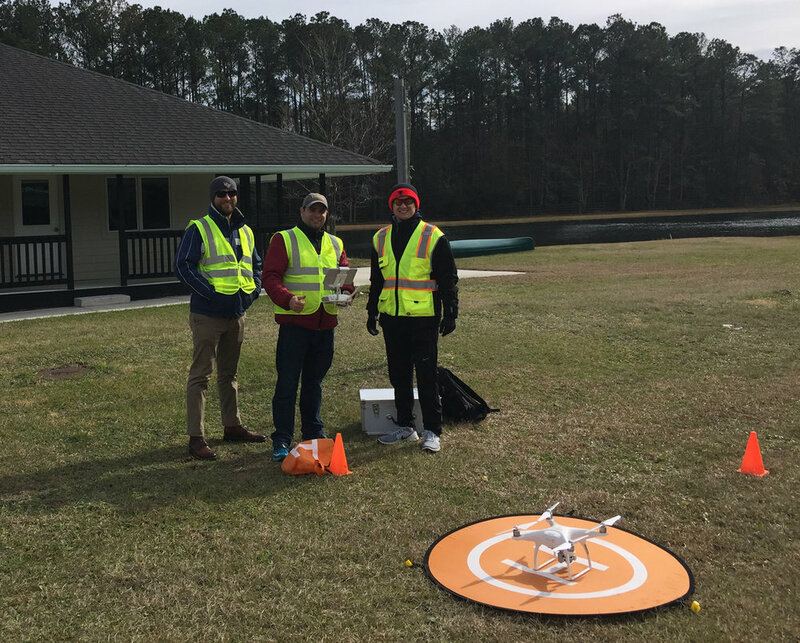 Our 5-day Drone Essentials course prepares students for their FAA Part 107 exam plus a full day of Hands on basic flying and a full day of advanced hands on autonomous flying. 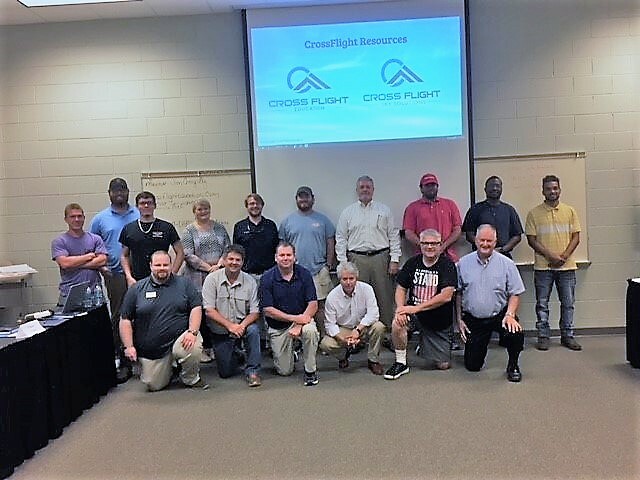 CrossFlight Sky Solutions is a premier provider of commercial drone training, using the latest technology and experienced FAA certified UAS pilots and the best Instructors in the industry. We strive to be the industry leader in delivering exceptional results for our customers and clients. We assembled a world class team of experts in the Unmanned Aircraft System (UAS) or drone industry and are focused on safety and excellence in everything we do. What our students and customers are saying…..
REGISTER FOR ONE OF OUR COURSES BELOW! Training is held weekly at our training facilities in beautiful Old Town Bluffton South Carolina, 30 mins from the Savannah Airport (SAV) or 15 mins from Hilton Head Airport (HHH). We are located 20 minute off of I-95 in between Savannah and Charleston SC. Please Note: We can arrange to come to your location with sufficient class size. Please contact us for more details. We have classes starting everyone Monday in our Bluffton SC location. Once you select a date, you will have an opportunity to register for training. 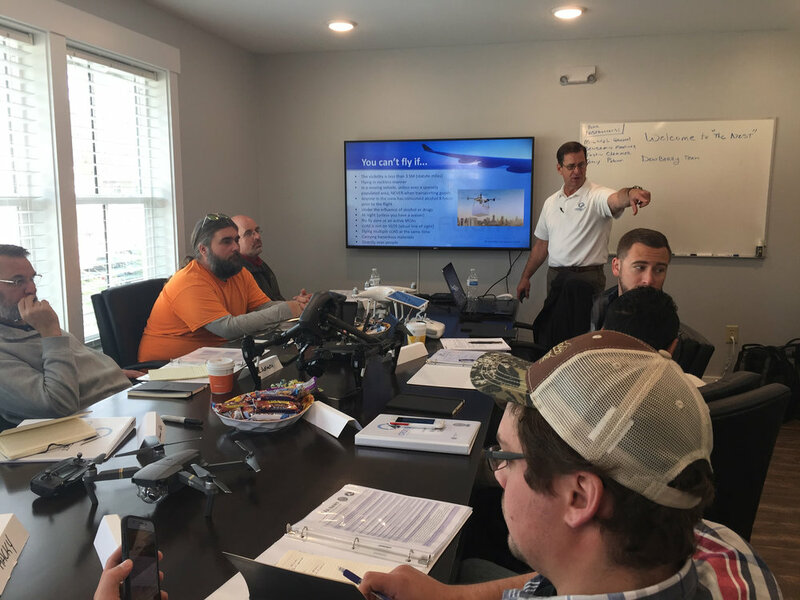 Our five-day drones essentials training includes our FAA part 107 preparation (Monday-Wednesday) basic hands-on flying (Thursday) and advanced autonomous flying (Friday). If you already have your FAA Part 107 Certification, you can sign up for either the one-day basic hands-on flying or the one-day advanced autonomous flying below. Note: If you have already signed up for our five-day drone essentials course, you do not need to sign up for the three-day class. If you have taken our FAA part 107 course or already have your part 107 certification, you can sign up for our one-day hands on flying courses below. This three-day training course is designed for any company or individual who wants to learn more about the UAS Industry and prepare for commercial drone operations. Basic UAS Hands-on Flight Training with our expert FAA Licensed Drone Pilots using our drones. Instructors use different scenarios for you to fly, from basic stick control to advanced maneuvers using DJI’s autonomous flight modes. 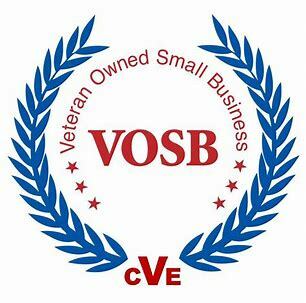 To register with one of our Partners, please call the registration contact listed below. If you have any questions, you can contact us at (843) 705-8040 or email us at info@crossflightskysolutions.com.